A few weeks ago we sent an email alert that we were wrapping up our Public Participation Mars Crater Naming project. Those doors are closed now, and we are not accepting any additional names or purchases. Planet naming and voting have now closed as well. 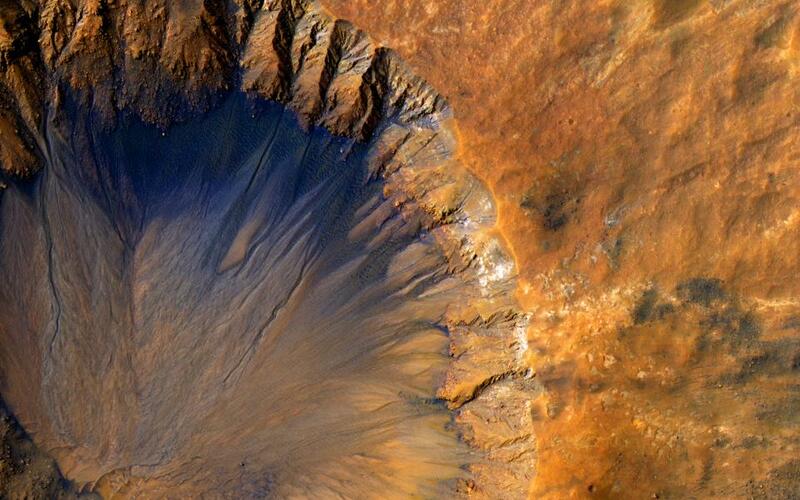 We are overwhelmed at all of the thoughtful stories shared through your Mars crater naming efforts. One Uwingu member, Ian Harnett, named almost 2,900 individual craters covering over 500,000 square kilometers of Mars, linking his craters in an intricate story mixed with Martian topography. • Total craters named: 27,781. This is 25 times more than the IAU has named in 50 years! Although the naming project is now ending, our website will remain active and you’ll be able to look up any of your named Mars craters and download the respective certificates from your account by logging into the site for years to come. And you can continue to explore Mars, and read the stories and inspiration behind all of the craters on the Uwingu map… the People’s Map of Mars. Through your participation, we have been able to award over $125,000 in grants supporting space related research, education and exploration. These grants went to students, projects and organizations to help further their missions. Read more about the individual groups here. We’re also be putting together a downloadable archive of all the Mars Crater names . We’ll share this information on our web site as soon as it has been compiled. Once compiled, these maps will be delivered to our partners at Mars One and Explore Mars for inclusion in their Mars flights.